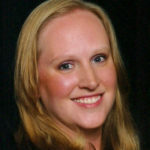 Rachel Wright, author of the JIRA Strategy Admin Workbook has delivered her “Top JIRA Administration Mistakes” presentation in 15 cities and more are on the way. Rachel says “The absolute highlight of the tour so far was speaking about JIRA at the Atlassian office in Austin!” That’s a bucket list item that will be hard to top. Rachel’s presentation approach is different. Instead of boring slides and data points, she uses a conversational style to share real mistakes and examples of scenarios to avoid in JIRA. Additionally, the audience picks the topics they want to explore! That means each presentation is different. Take a look! 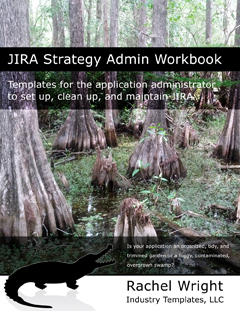 The JIRA Strategy Admin Workbook contains: 152 recommendations to help you set up, clean up, and maintain JIRA, 50 worksheets to help you establish and streamline vital processes, and 33 real examples of problems to avoid. 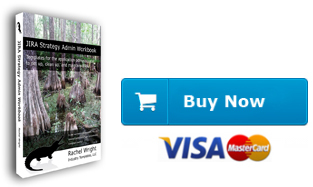 Join Rachel on the Strategy for JIRA Tour or book your event.